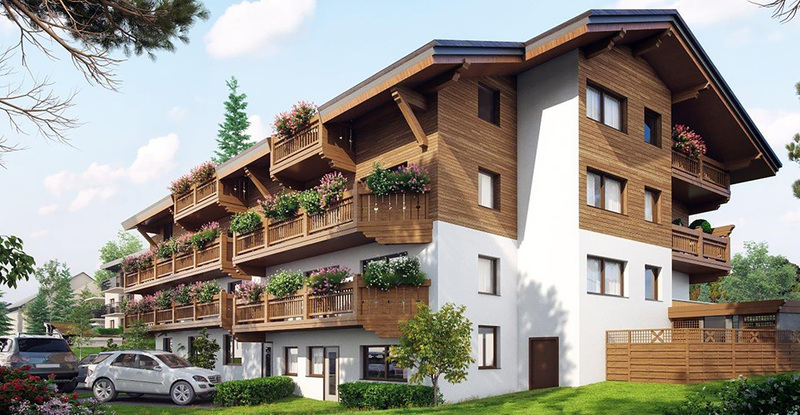 An historic building located in the centre of Fugen is to be completely renovated into a set of high quality, one to three bedroom apartments. 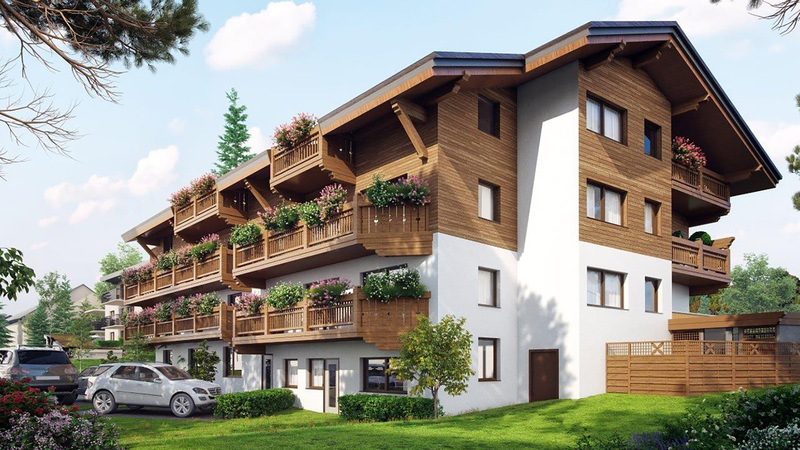 Carina is just 200m from the lift which has access to 100km of skiing in the region, while both Mayrhofen and the main Zillertal circuit are just a short drive away. Owners will enjoy fantastic views of the mountains, spacious living areas, private storage rooms and the possiblity to purchase a carport. 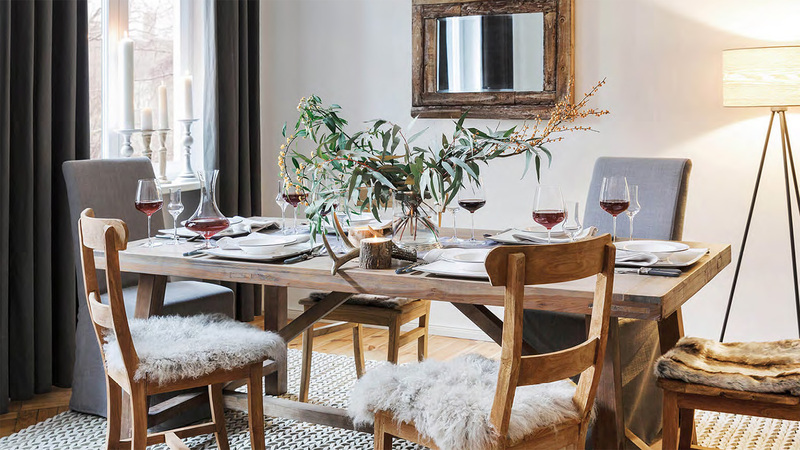 While the interiors will feature high quality materials, the design and layout will be entirely up to you, allowing you to tailor everything to your own tastes. The largest ski area in the Zillertal valley, the Zillertal Arena offers 163km of high altitude skiing from the town of Zell am Ziller, and the high altitude villages of Gerlos, Königsleiten and Hochkrimmel-Gerlosplatte. 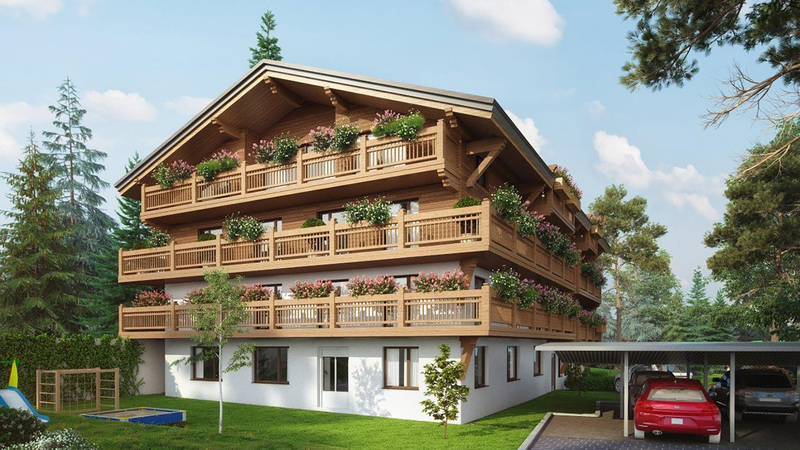 The Ice Mountain Apartments is a brand new development located within the heart of the charming village of Fugen. A new 2 bedroom apartment, which is built as a shell, ready for the buyer to determine the final interior finish. 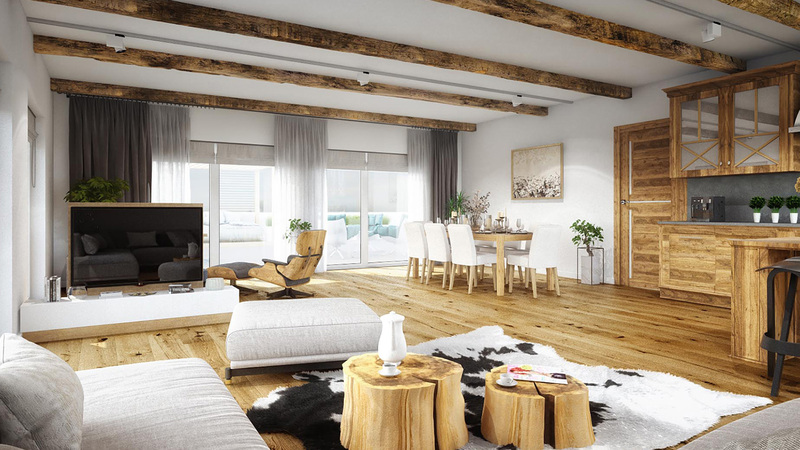 A luxurious penthouse apartment in a traditionally-styled farmhouse building with an impressive open living space, beautiful views and a panoramic sauna.